I offer half-day (3-4 hours) and full-day (6-7 hours) workshops you can hold at your church on the motivational spiritual gifts from Romans 12. Topics covered include: spiritual gifts, personality types, handling conflict, and emotional health. Please contact me below for large group rates, weekend-long workshop/training rates, additional information, or to schedule a workshop or training. Embracing conflict, managing your emotions, the fitness trifecta, spiritual well-being, finding common ground at home and work, understanding others better–these are all topical workshops that you can hold at your church or organization. 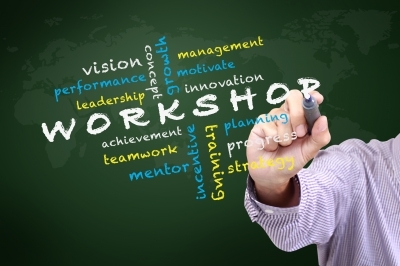 These workshops can be coupled with the DISC and/or spiritual gifts assessment if desired.